Sri Balaji Tours & Travels is a distinguished name in the tourism sector from Kharagpur, West Bengal. Our team of efficient professionals carries out the entire booking processes with precision and attention and is constantly available for follow-ups. 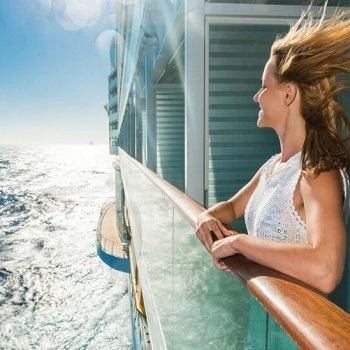 With our assistance, have the time of your life and freshen up on a cruise that offers scenic beauty with fresh sea air.